Use our free quoter to get a no obligation quote today. Simply fill in a little bit of information and see your options. 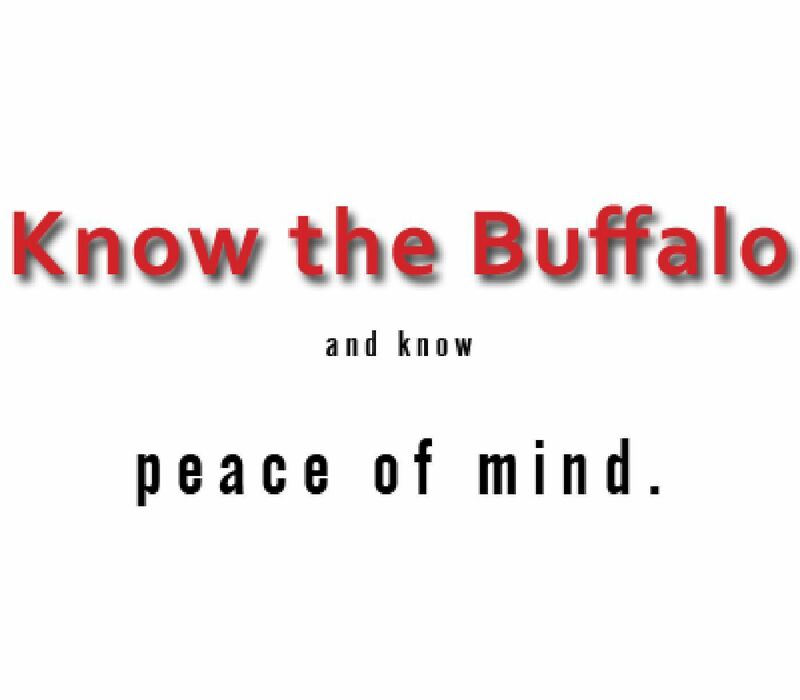 You may also contact our agency to get help from one of our knowledgeable Herd members today! 9am - 5pm with appointments available after hours and on weekends for your convenience. Copyright (c) 2014 - 2016 Carter Insurance. No part of this website may be used or reproduced in any way, except in the case of brief excerpts for review, without express written permission from Carter Insurance or Jason Carter Companies.